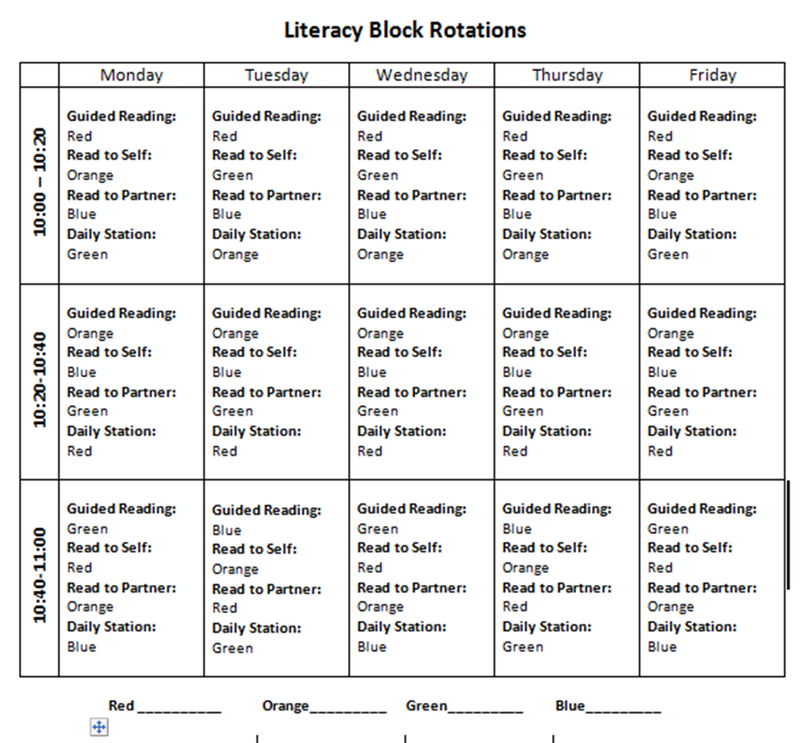 We have been doing some form of balanced literacy for my entire 10 years at Harding. When I first arrived in 2003, we were a Four Blocks/Big Blocks school. 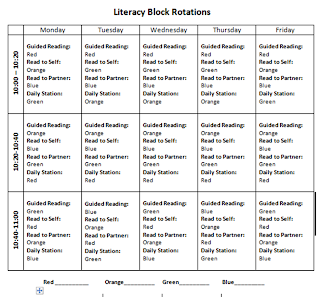 Some years later, we moved to the F&P framework of balanced literacy--big on differentiated instruction and flexible reading groups. I then got a copy of The Daily 5. This changed my classroom completely. Up until a few years ago, I thought "stations" were a primary thing (much like the anchor charts I mentioned before). Including independent literacy stations has given me the opportunity to work more closely with my students! Does that sound odd? Well, think about it. When students are able to work independently in literacy stations, I am able to conduct small group, daily, guided reading lessons. I really get to know my students as readers--what are they able to do really well as a reader and where do they still need help? Now that our school has been doing this for several years, students are coming into my 4th grade class as better readers overall. Therefore, I thought it time to add a new dimension to the fold. This year, I have been taking a 4 part workshop through a local literacy initiative that focuses in Book Clubs and Inquiry Circles. It has given me new ideas for my literacy block! 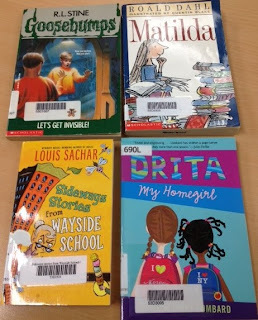 During the month of December, we began our first true try with book clubs--I gave up complete control and let students form their own groups. I think the students were more nervous about it than me! After presenting about 7 different book ideas to the class, the students gave me their top 2 choices. We ended up with these 4 our as our first book club books. Quite a range but worked perfect for the varying reading levels in the class. I was impressed that many of them knew enough about themselves as readers to choose the book most close to their level (F&P GR level or SRI Lexile--we use both and they know both). I will post more about this experience in a "to be continued" post.